Smooth and medium bodied, this spiced rum is a secret blend of Caribbean rums, mellow spice and other natural flavors. It's designed to mix perfectly with cola. 35% alc. by vol (70 proof). 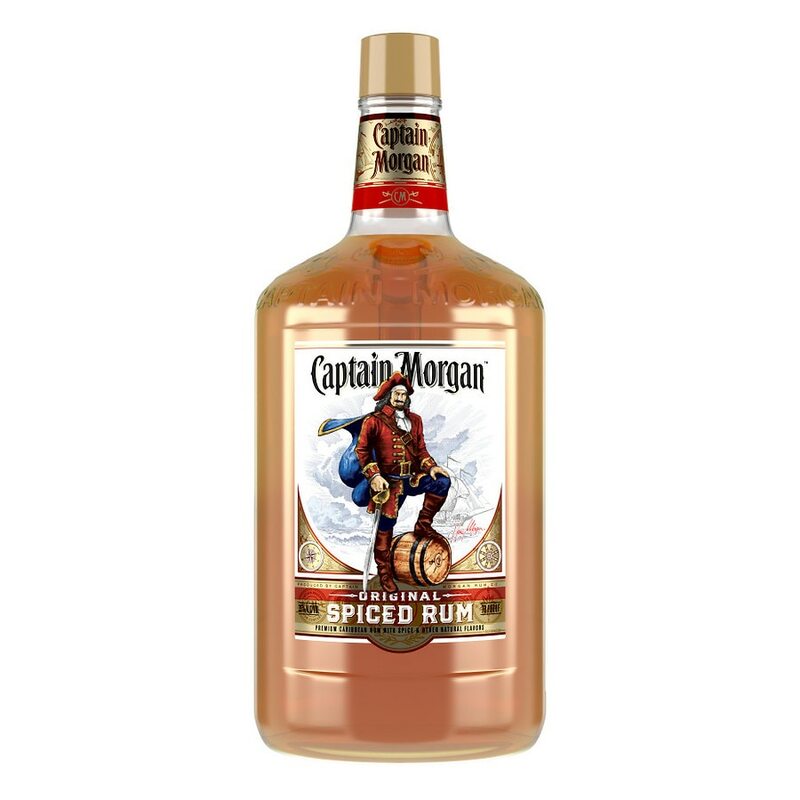 © 2013 Captain Morgan Rum Co.
GOVERNMENT WARNING: (1) ACCORDING TO THE SURGEON GENERAL, WOMEN SHOULD NOT DRINK ALCOHOLIC BEVERAGES DURING PREGNANCY BECAUSE OF THE RISK OF BIRTH DEFECTS. (2) CONSUMPTION OF ALCOHOLIC BEVERAGES IMPAIRS YOUR ABILITY TO DRIVE A CAR OR OPERATE MACHINERY, AND MAY CAUSE HEALTH PROBLEMS. Drink Responsibly..